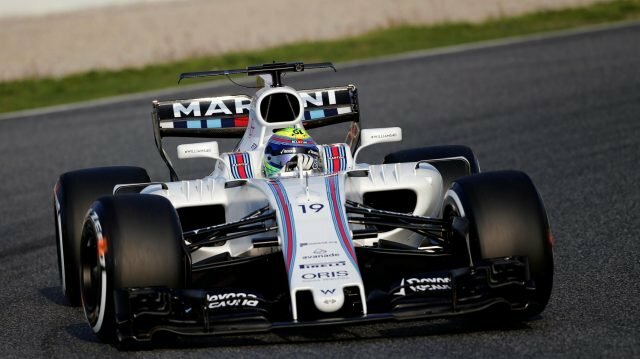 Retired F1 driver Felipe Massa has no regrets about retiring from Formula One. But every now and then, he cannot resist taking a few jibes at his former team Williams. 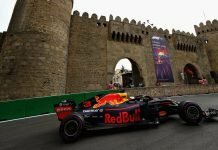 The Brazilian veteran believes that they are paying the price for prioritising money in some of its decisions for the 2018 Formula 1 season. The Grove-based team has had a tough start to the season and is the only team to get on the scoreboard after three races. 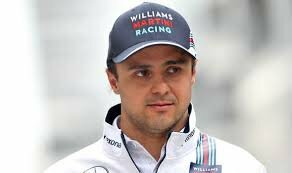 According to Massa, Williams’s difficulties can be pinpointed to the lack of money that the big manufacturer teams are privy to. 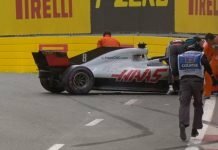 This has possibly led to them fielding a well-backed but inexperienced pair of Lance Stroll and Sergey Sirotkin. Massa also admitted that he chose the right time to bail out and is currently enjoying retirement. He also expressed genuine surprise at Ferrari’s early pace. Sebastian Vettel won the first two races of the season as well as bag two pole positions from the opening three rounds. 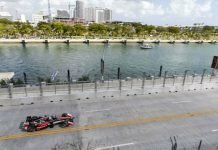 Massa said that he expected Mercedes to be far ahead of Ferrari, and that Red Bull could join the fight.